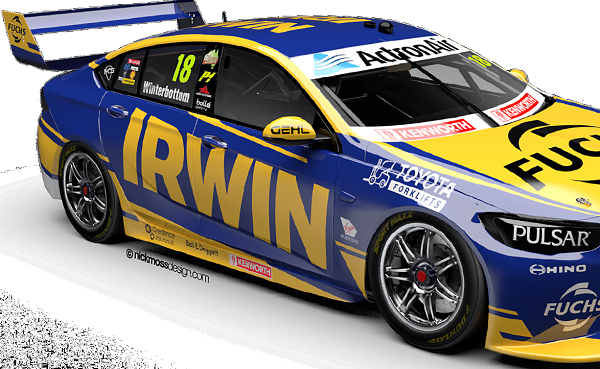 Mark ‘Frosty’ Winterbottom will drive the Team 18 IRWIN Racing Holden Commodore in the 2019 Supercars Championship. 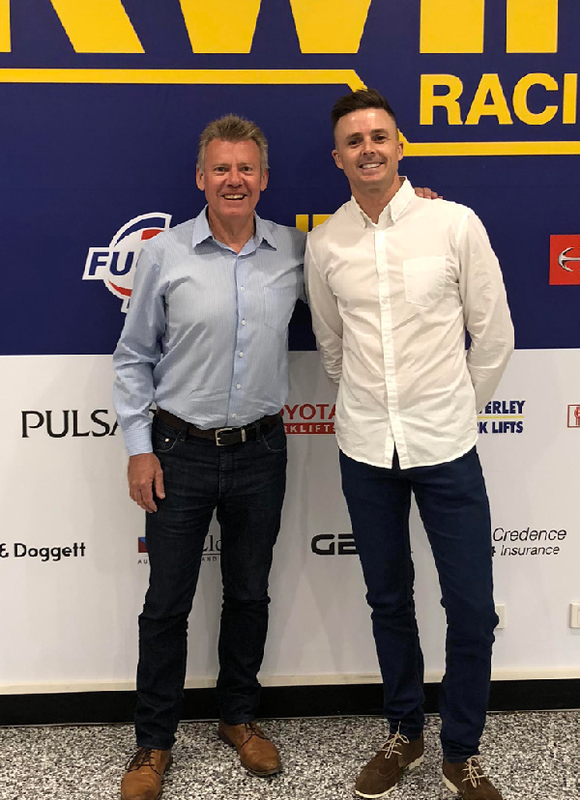 Winterbottom made the move to join Charlie Schwerkolt’s single-car Team 18 outfit after announcing he’d change from Tickford Racing, ending a successful 13-year association. The 38-year-old brings with him a variety of impressive accolades, including a 2013 Bathurst win, 2015 V8 Supercars championship and over 30 wins and 100 podiums. Winterbottom is looking forward to having a smaller crew and any challenges that come with running in a single-car outfit. “A small team is refreshing,” he offered. Winterbottom’s move to Team 18 means he’ll be behind the wheel of a Holden Commodore for the first time in his shining career. The team’s 2019 major sponsor, IRWIN, spent seven years in the V8 Supercars championship before leaving the category in 2013. Team owner Charlie Schwerkolt is ecstatic to see the iconic brand return to Australia’s largest touring-car racing category with Team 18. IRWIN elected to return to Australia’s highest level of motorsport to promote its hand tools and power-tool accessories available in Bunnings Warehouses around the country. 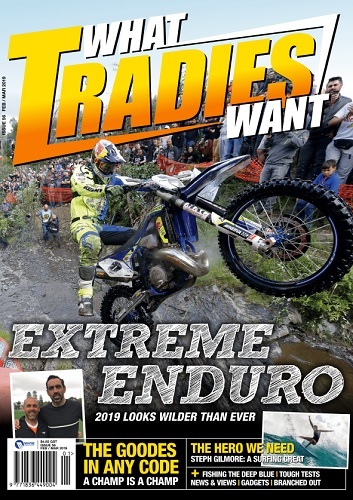 Feb/Mar 2019 Issue is out! 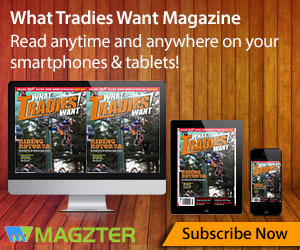 The best Tradies enews in OZ! Copyright‌ ©‌ 2018-2019 -‌ Mayne Media Group - All‌ rights‌ reserved.